Have you wondered about the strange winter weather we have been subject to the last few years? Could it be aliens? Maybe A and E has the answers. They have generously offered two DVD releases from its catalog for giveaway - the History Channel series Frozen World: The Story of the Ice Age and Ancient Aliens: Season 3. If you are like me, you'll find these speculative documentaries interesting and entertaining. Fill out the form at the end of the post to enter. This special collection features four specials, each examining a different aspect of the Ice Age. 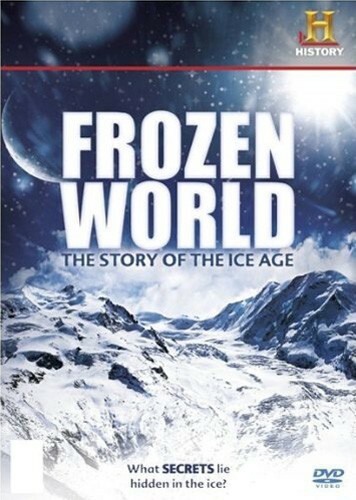 It s a remarkable journey from the primitive man who inhabited the planet to a volcanic eruption and its devastating impact, to a fascinating look at a changing world and the cost of survival, to an exploration into the possibilities of another Ice Age. We start with Clash of the Cavemen, which compares the Neanderthals with the Cro-Magnons and follows them through a bone-chilling Ice Age winter, ending with the extinction of one species. Next, Volcanic Winter goes back 75,000 years to trace the impact of a volcanic eruption how it may have pushed the planet into an ice age and how it could have brought humanity to the edge of extinction. Then, take a Journey to 10,000 BC for the real story of life on earth during that time to unravel the geologic mystery surrounding the first environmental crisis faced by man. And finally, Mega Freeze asks if an Ice Age could happen again and if, in fact, it may already be too late to prevent a global disaster. Another season of alien intervention belongs to HISTORY. ANCIENT ALIENS continues to examine 75 million years of the most credible alien evidence here on Earth. 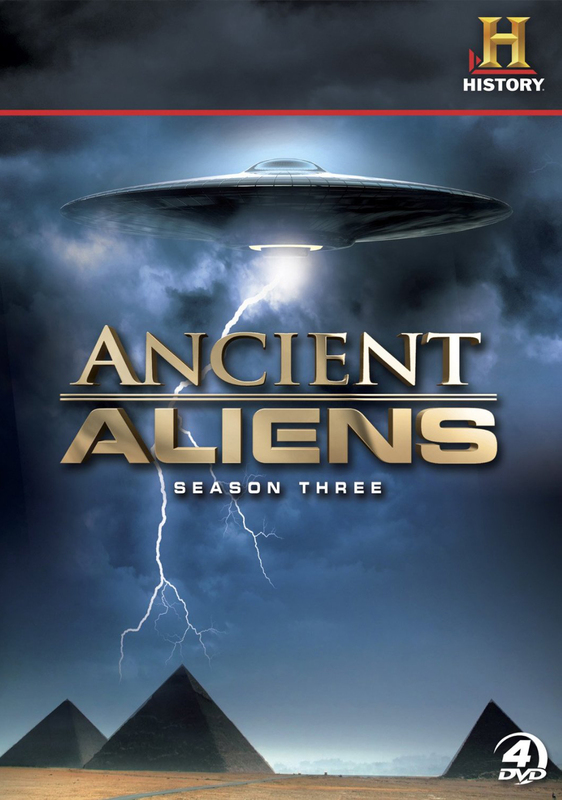 SEASON 3 explores new directions, including sightings and phenomena from ancient times to the present. From the age of dinosaurs to ancient Egypt, from early cave drawings to continued mass sightings in the U.S., each episode gives historic depth to the questions, speculations, controversies, firsthand accounts and grounded theories surrounding an age-old debate. Did intelligent life forms from outer space visit Earth thousands of years ago? Do they visit us now? 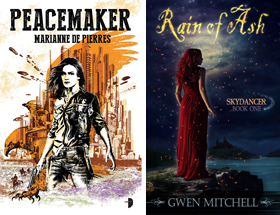 HISTORY ignites the inquiry while exploring possible connections between UFO phenomena and information decoded from ancient texts and artifacts.